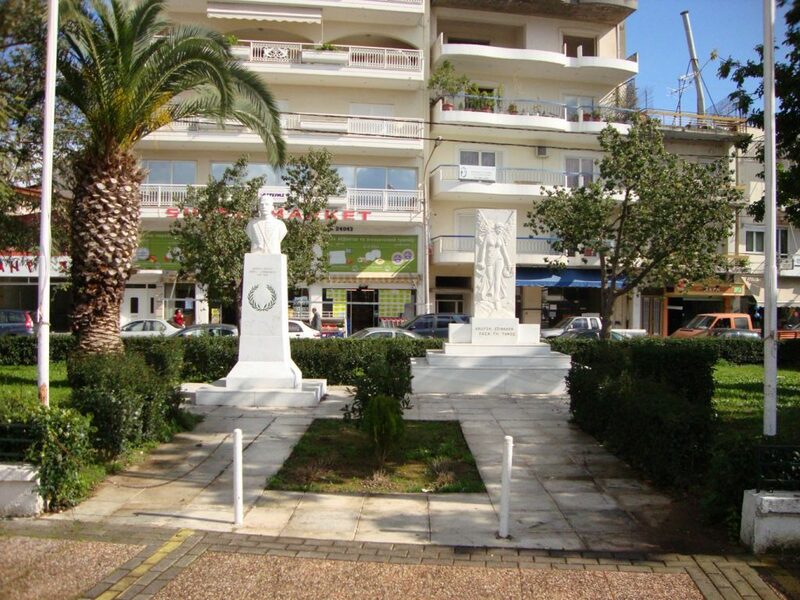 The city of Messini is on the right side of the river Pamisos in Messinia and is 10 kilometers away from Kalamata. About 7,000 residents live there and it is the seat of the municipality of Messini. Messini is a modern city, which can offer to the visitor a number of alternatives in the field of accommodation, food and entertainment. Τhere is a wonderful beach in the location Bouka , just 4 km away from the city center. Here you can relax and cool off in the endless blue sea that embraces the lush landscape. The beach of Bouka is one of the largest and most organized beaches of Messinia. Top events in the city are the events organized during the Messinian Carnival and the custom of fire. 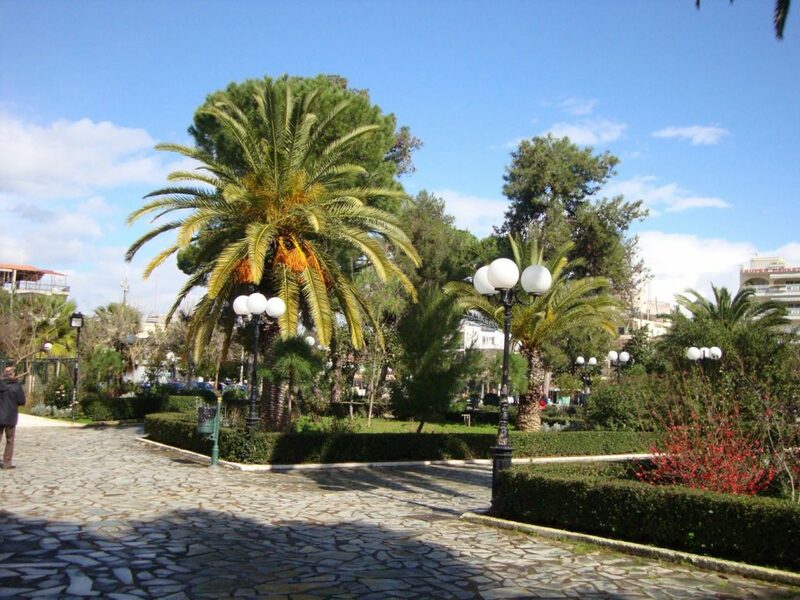 During this period thousands of visitors are gathered in Messini. The big Messinian feast is held every year on September 20th and is combined with the religious celebration of the icon of Virgin Mary, that is part of litany from the Monastery of Voulkano, which is built on Mountaint Ithomi. During the Frankish period in Messinia, Messini used to be known as “The Island”, a name that is still used today. 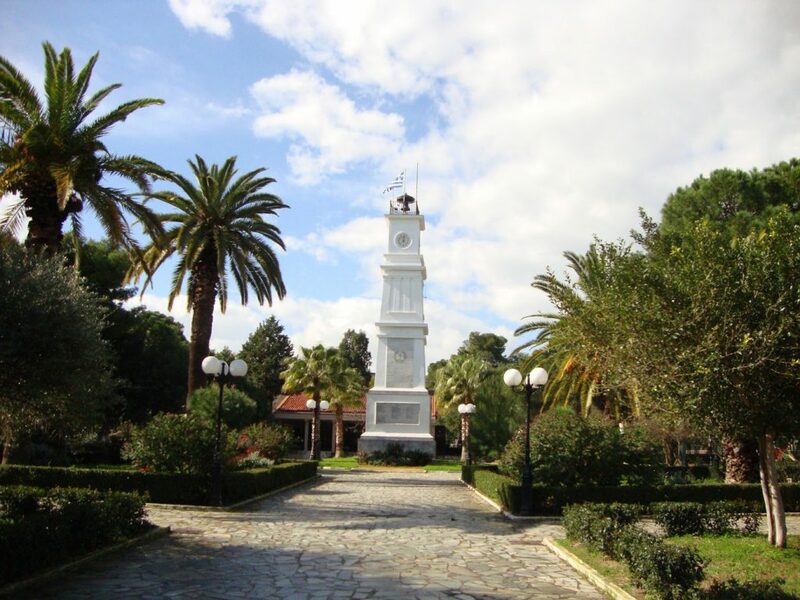 The official name of Messini comes from the ancient city, which was named after the first mythical Queen of Messinia. At 20 km away from Messini there is the archaeological site of Ancient Messini, that is preserved in very good condition. Ancient Messini competes in glamour and beauty many of the most famous archaeological sites in Greece and you should visit it.